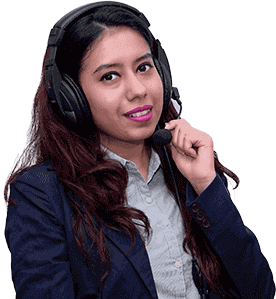 What is the lawyer population in India? Newly-appointed Chief Justice of India Ranjan Gogoi on Saturday called for improving the lawyer-population ration in the country. He said, "In the US, there is one lawyer for every 200 people but in India, it is one lawyer for every 1,800 people." Gogoi also said the quality of lawyers who are offering legal aid needs to be improved. Nearly nine months after the Supreme Court collegium recommended his name, Justice Surya Kant was appointed Chief Justice of the Himachal Pradesh High Court. Justice Kant was the Advocate General of Haryana till his elevation as a permanent judge to the Haryana and Punjab High Court in January, 2004. The Chief Justice post was vacant since April, 2017.
Who Is Ranjan Gogoi, The New Chief Justice of India? Justice Ranjan Gogoi on Wednesday became the first person from Northeast to take oath as the Chief Justice of India. Son of former Assam CM Keshab Chandra Gogoi, the 63-year-old became an advocate in 1978 after studying history from St Stephen's College. 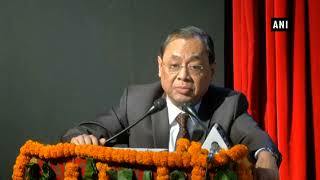 Gogoi became Chief Justice of Punjab and Haryana High Court in 2011 and Supreme Court judge in 2012.